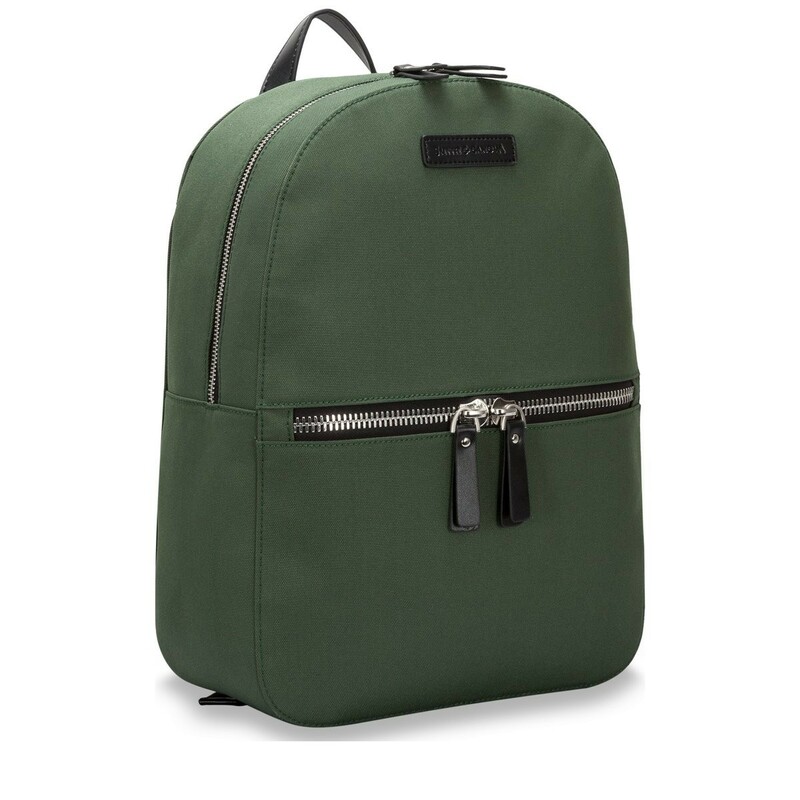 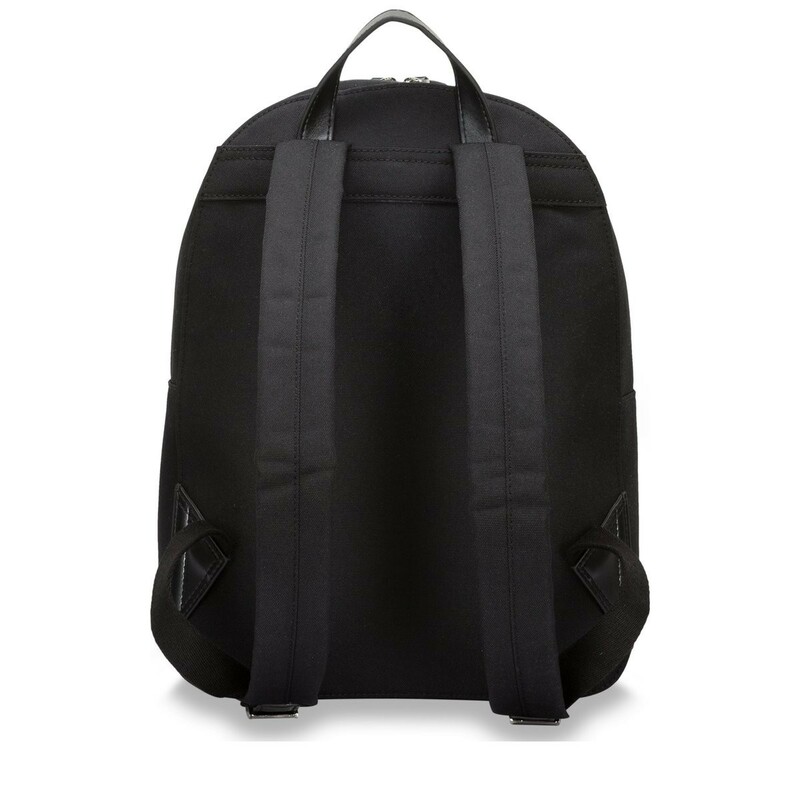 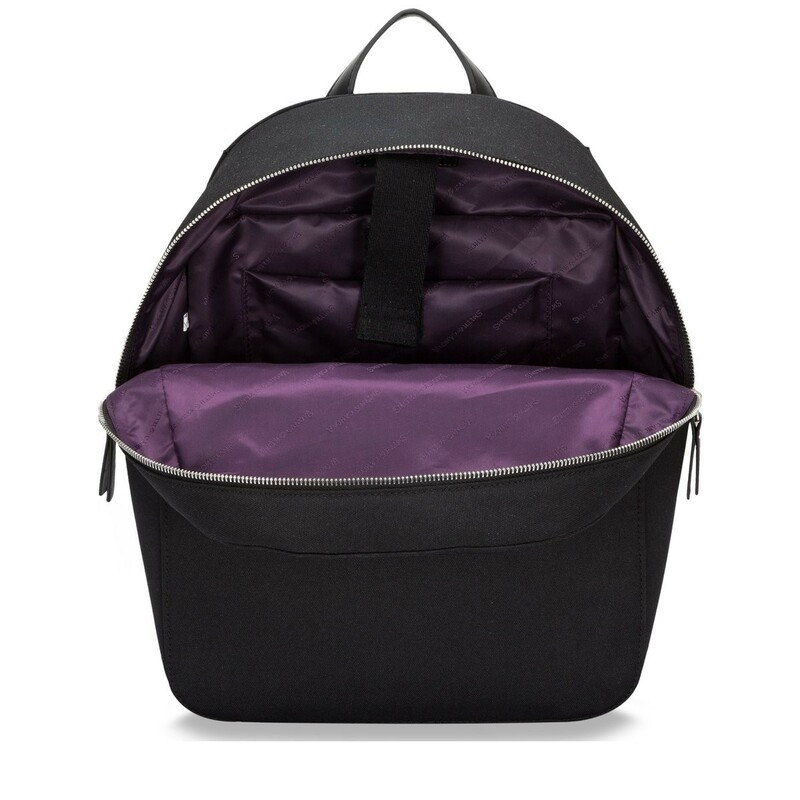 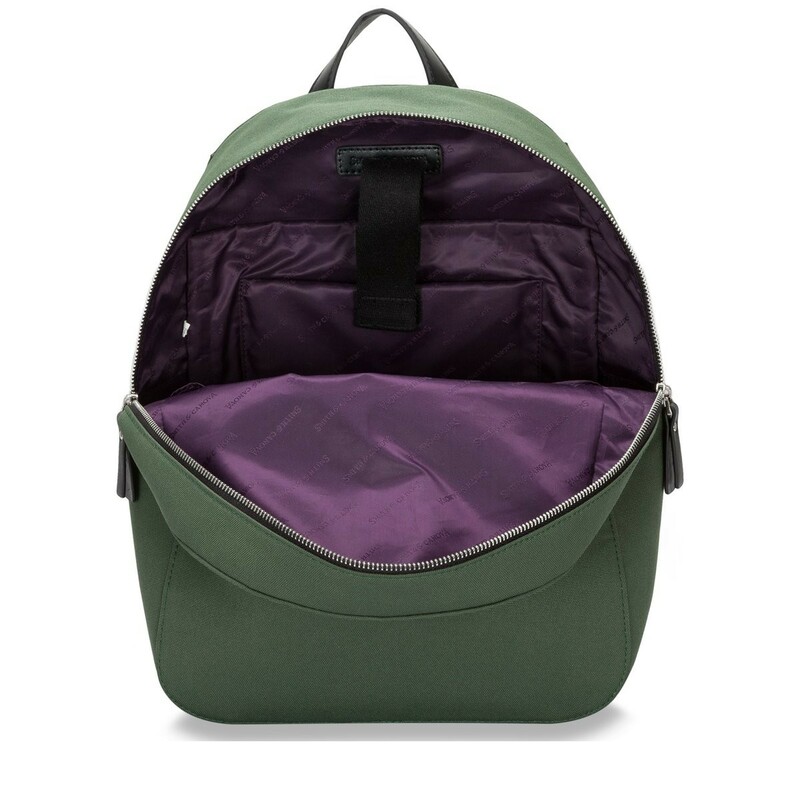 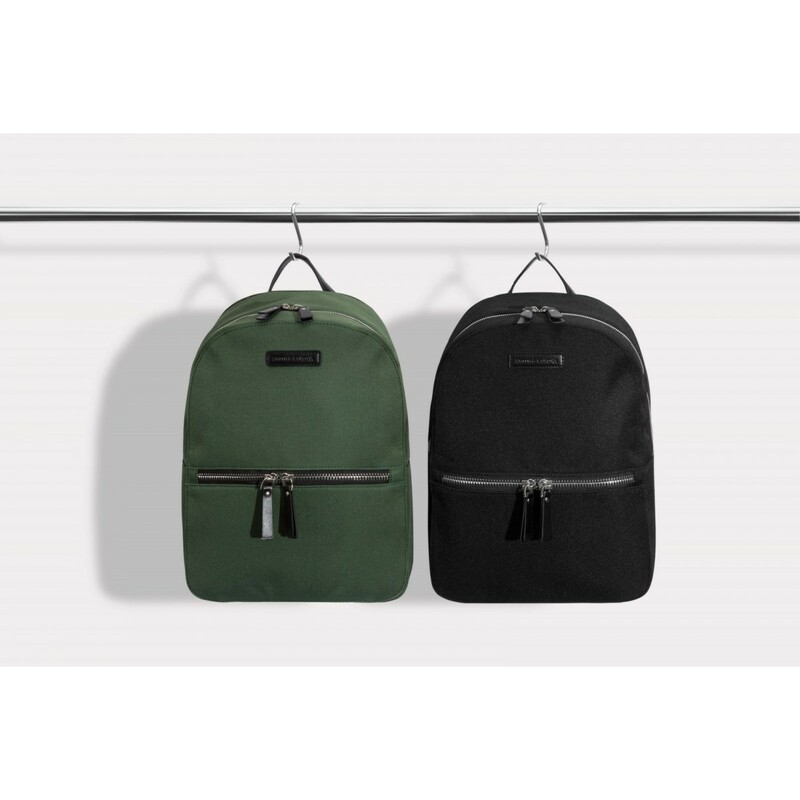 This smart and stylish backpack is the perfect look for the well traveled gent. 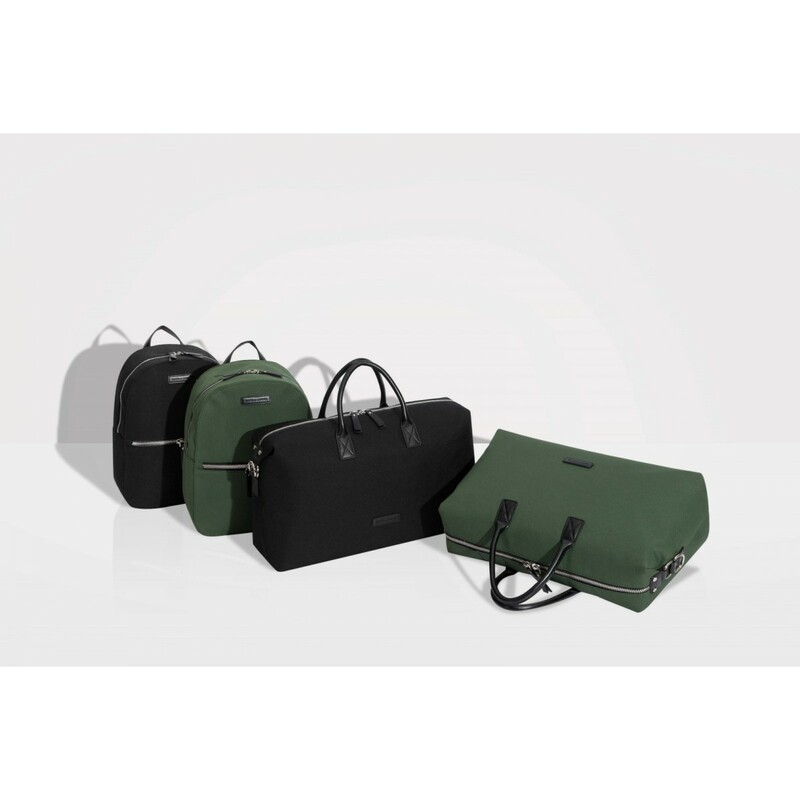 With a handy front zip pocket and an internal padded laptop pocket, you can arrange your valuables securely, whilst not skimping on style. 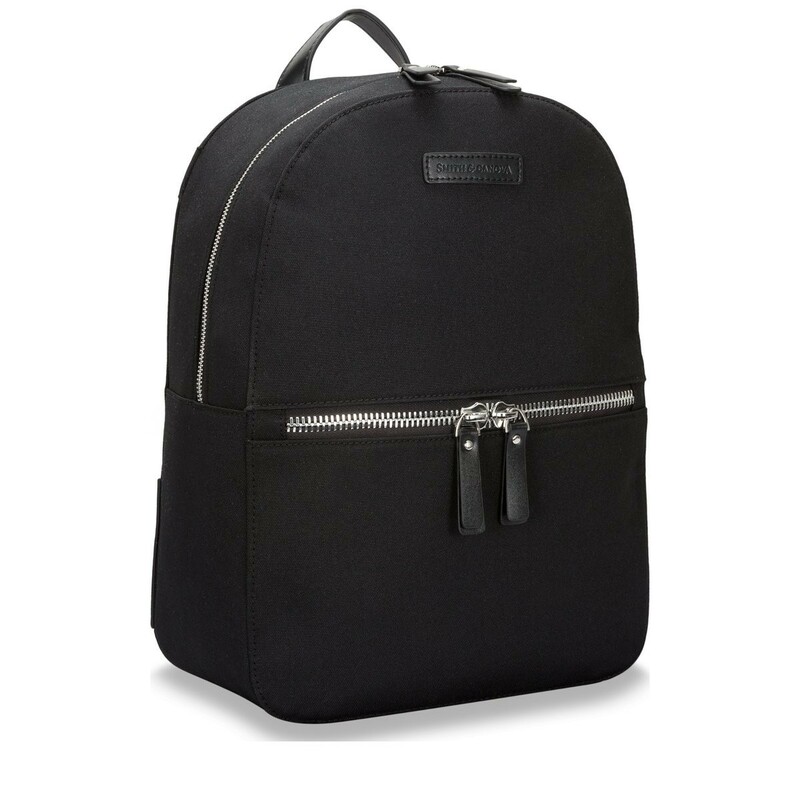 The leather Smith & Canova badge logo and leather zip pulls complement the nylon exterior, giving it a stylish finish.